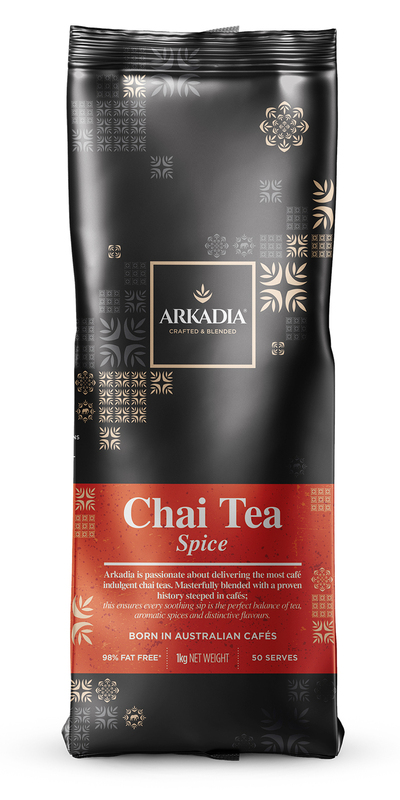 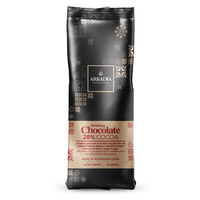 1 x 1kg Arkadia Spice Chai foil bag catering pack..
Arkadia Spice Chai is the biggest selling Chai latte in Australian Cafes. 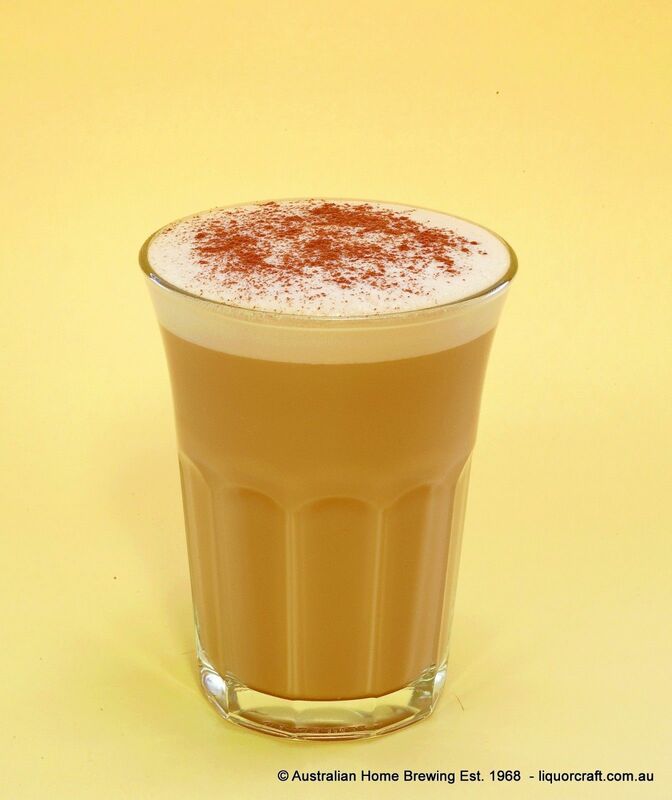 Over 50,000 cups or Arkadia Chai sold in cafes every day. 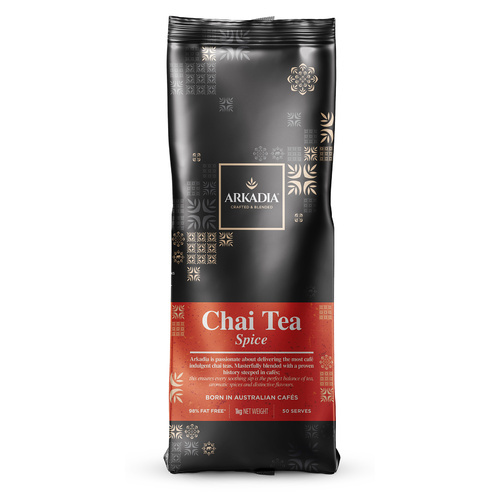 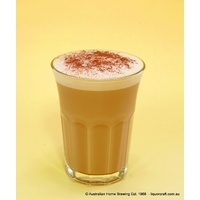 Spice Chai is a delicious blend of tea, and exotic flavours and spices including clove and cinnamon.